Adam interviews this week’s guest, Michael Beligiannis. This week’s professional discussion with guest Michael Beligiannis discusses a range of additional topics including how hard it is to shift biases, the perception of stage hypnosis by established authors, and Michael also cleverly starts interviewing Adam on a number of topics – This week’s hypnosis in the news section features a story from a while back about a ‘hypnotist thief’ that was popular in the media. 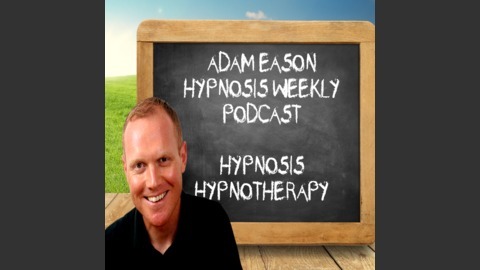 The Factoid of the week features a comprehensive study exploring the media’s reported ‘hypnotist thief’ stories spanning many decades and are analysed from a psychological standpoint. Hypnotist thief puts shopkeeper in trance before robbing him. “Robbery by Hypnosis” in Italy: A Psycho-Criminological Analysis of the Phenomenon Based on 20 Years of Newspaper Articles (1988–2007). 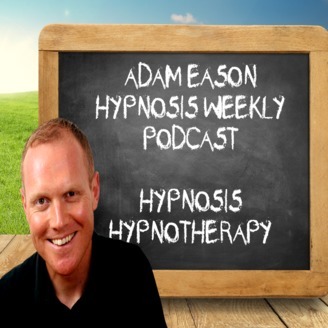 The post Episode 113 – Featuring Michael Beligiannis appeared first on Hypnosis Weekly.